Agona Swedru-based musician Patapaa has released his highly anticipated collaboration with afro-dancehall star Stonebwoy. 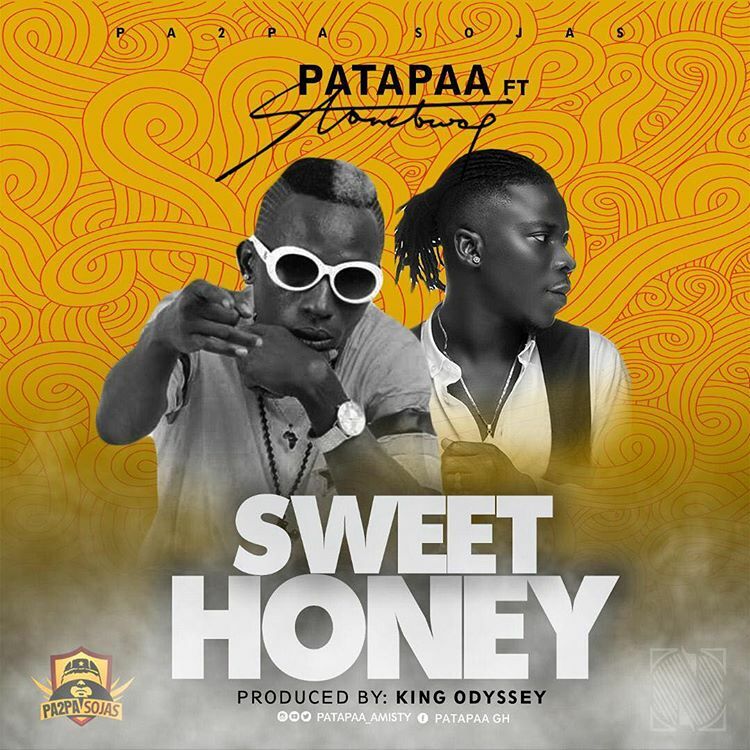 Titled “Sweet Honey,” the slow-tempo afro-pop/hiplife jam produced by King Odyssey sheds light on the romantic side of Patapaa. With a great support from the Burniton Music Group label owner, Patapaa shares some verses to win the heart of a girl. This song comes at the back of a controversy surrounding Patapaa and Queen Peezy – a lady who claimed has been dating the singer. She trended for days after coming out publicly to cry over what she claimed to be a broken heart. Enjoy “Sweet Honey” below and don’t forget to share your candid views with us.